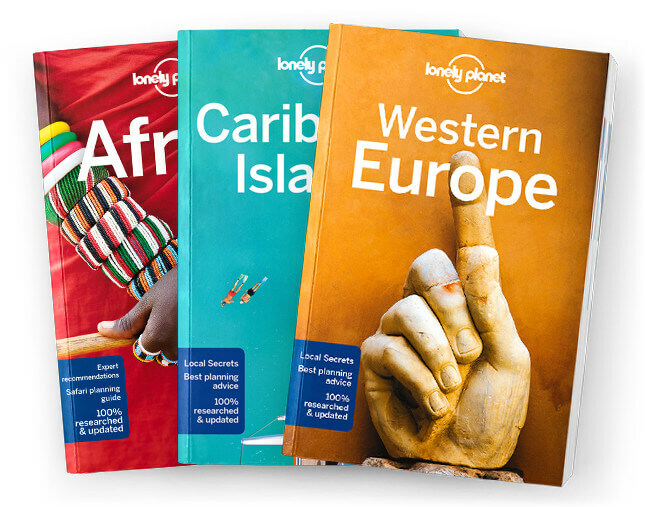 Explore the planet's most thrilling cycling routes with Lonely Planet's Epic Bike Rides of the World. Discover some of America's most epic trials by bike! All-American rides you can't skip on your next trip!